GLAAD, an organization that advocates for the representation and rights of the LGBTQ community, has announced its adding an Outstanding Video Game category to the GLAAD Media Awards in 2019. The Outstanding Video Game award will honor “outstanding LGBTQ-inclusive content” in games. This recognition of the interactive medium marks a first for GLAAD. Games up for consideration are those that strive for inclusivity. Such titles should feature “authentic and impactful LGBTQ characters or storylines.” Another facet judges are expected to consider is whether the inclusion of said characters or storylines act as a “seamless or prominent” part of the experience, per GameIndustry.biz. The only games that will qualify are those with 2018 release dates. Should a title have received a major update during the calendar year, it too may be eligible. However, the additional content must feature the LGBTQ representation for which the game is being considered. Depending on how well romance is implemented, Assassin’s Creed Odyssey may receive consideration as this entry debuts player-choice with regards to the protagonist’s sexuality. 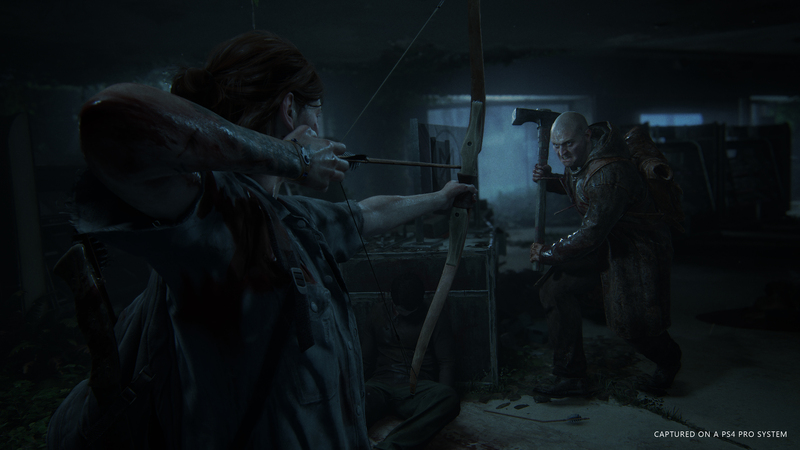 With games like The Last of Us Part II expected to drop in 2019, it’ll be interesting to see what’s nominated for Outstanding Video Game beyond the award’s 2019 debut. GLAAD launched in the mid-1980s as a response to the media’s slanderous coverage of HIV and AIDs. In the decades since, GLAAD has grown as a respected and powerful entity in media. The organization’s recognition of gaming’s meaningful place in popular culture represents another incredible step forward for the ever-expanding industry. GLAAD will announce nominees in January 2019. The organization is to host its 30th Annual Media Awards that following April 12th.